Every now and then we get mails of people asking where they can get our scores. Well… now we have an answer. 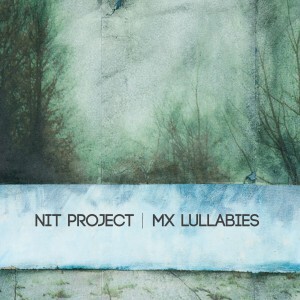 Nit Project – The Scores! 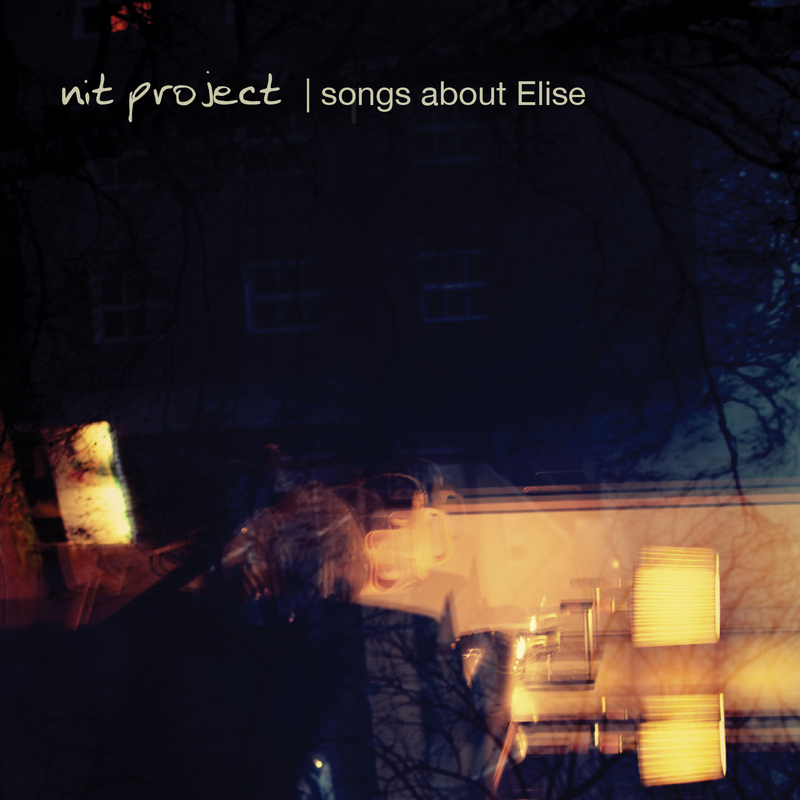 We have been publishing a new video for every song from our new album Songs About Elise. You can find them all in our YouTube channel. Here you can enjoy the beautiful song Take Me Somewhere called home. We are so proud to announce that our NEW ALBUM “Songs About Elise” is finally here. You can find it in all platforms such Spotify, Napster, iTunes, Amazon and more. Hi, here you have a video from the concert that we played at Musikvalvet in Stockholm the 1st of March. And we continue with “day and night sessions” arriving to the third video. Three more to come. Nit Project has from today an official FaceBook page. © All rights reserved by Nit Project.